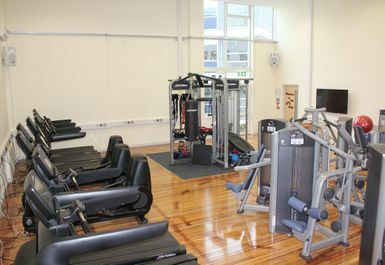 Knole Active is located next to Knole Academy which is just off the A25 with onsite parking. 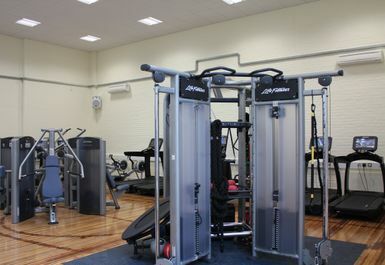 If you are travelling using public transport, there are regular bus routes which take you close to the venue and Bat and Ball train station is 0.6 miles from the gym which is only a twelve-minute walk. 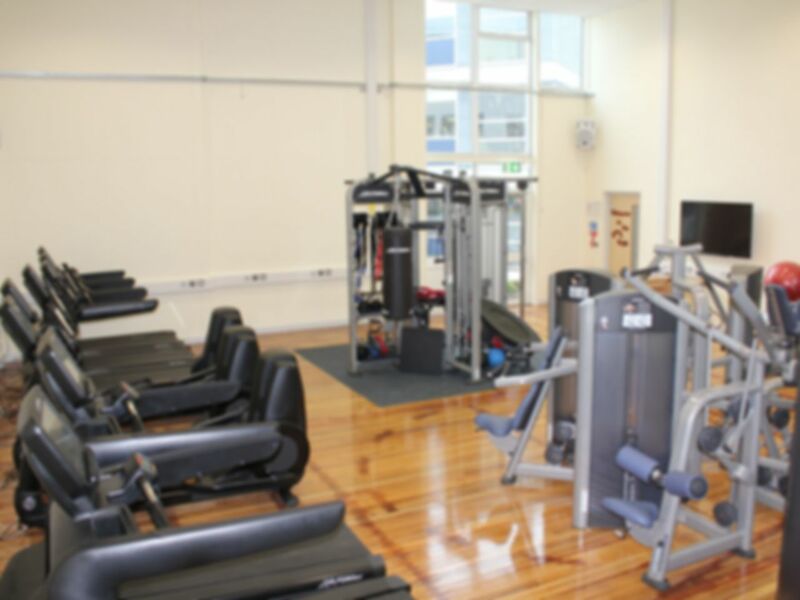 The gym offers a great range of equipment for its users with a vast amount of cardio vascular equipment including several treadmills for the those trying to lose a few pounds. 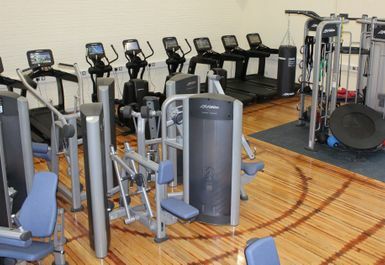 Alternatively, there are also cable machines, resistance machines, free weights and adjustable benches available for those trying to get that muscular pump.